Nedan information om ett kommande seminarium. Due to legal restrictions at home, Swedish and other European people who cannot have children naturally often turn to various surrogacy and egg donation arrangements abroad. However many have expressed concerns about both ethical and safety issues, especially when they consider the least expensive solutions. This seminar will present options for more affordable surrogacy programs in the USA that do not compromise safety, high success rates, or high ethical standards. You will have the opportunity to learn from leading medical and legal experts, and to hear from Swedish parents, an American surrogate and an egg donor. The people you will meet have all navigated or helped others to navigate American surrogacy journeys that went far beyond simple transactions or deals. Indeed besides ensuring world-class medical care, they online casino help foster personal connections and meaningful relationships between the family that is being created and the families of those “helpers” who are part of achieving that goal. Sharing information is the essential first step toward empowering prospective parents to take control of their family-building journey and to ensure optimal decision-making regarding finances and ethics. Rather than providing just one set of rules, the seminar will explore a variety of specific strategies and approached that address three major areas of concern: costs, safety and ethics. When… The seminar will take place May 2, 2012. 18:30 – 19:30: Reception and refreshments for Swedish surrogacy parents, their children, and parents-to-be. 19:30 – 21:00: Presentation and discussion. 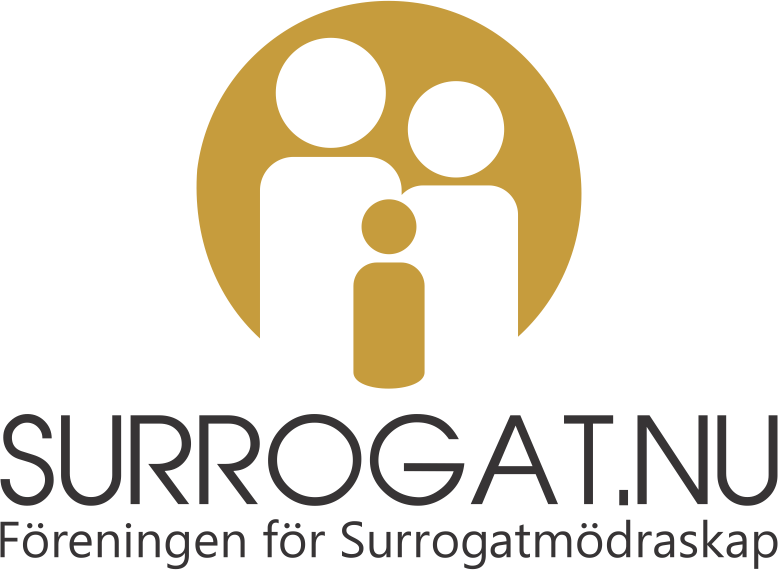 Eventet samarrangeras med Föreningen för surrogatmödraskap.